Fredrik is part of the IBM’s Watson Assistant product management team and is responsible for all go-to-market related activities. 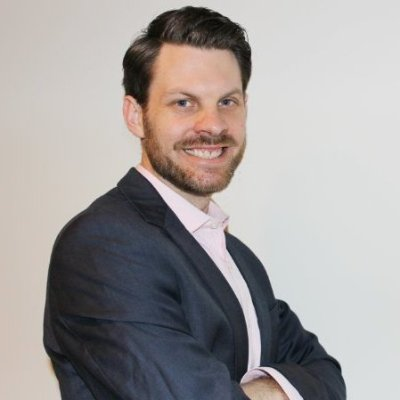 Prior to this role, Fredrik led the Client Engagement team for the Watson Client Experience Centers in North America. In this role he helped clients, partners, and media understand the technology and business value of IBM Watson and the IBM Cloud. Before joining IBM he worked as an industry analyst at Ovum, where he researched and delivered advisory services on trends and strategy in business intelligence, analytics, data visualization, and Big Data. Throughout his career Fredrik has served in several technical, consultancy, and project management roles. He has gained a broad technological and strategic understanding of everything from application development and data management to the more high-level human-computer interaction. Fredrik also holds an MSc in Cognitive Neuroscience from Columbia University. In today’s digital world, customers expect unified experiences, across channels, 24x7x365. Companies are transforming customer service and resolving queries faster and more cost-effectively than ever before. Discover how successful brands like Autodesk, Mercedes, and RBS are taking advantage of IBM Watson Assistant to transform their call centers and customer experience with AI driven virtual assistants and chatbots. Check out the incredible speaker line-up to see who will be joining Fredrik.